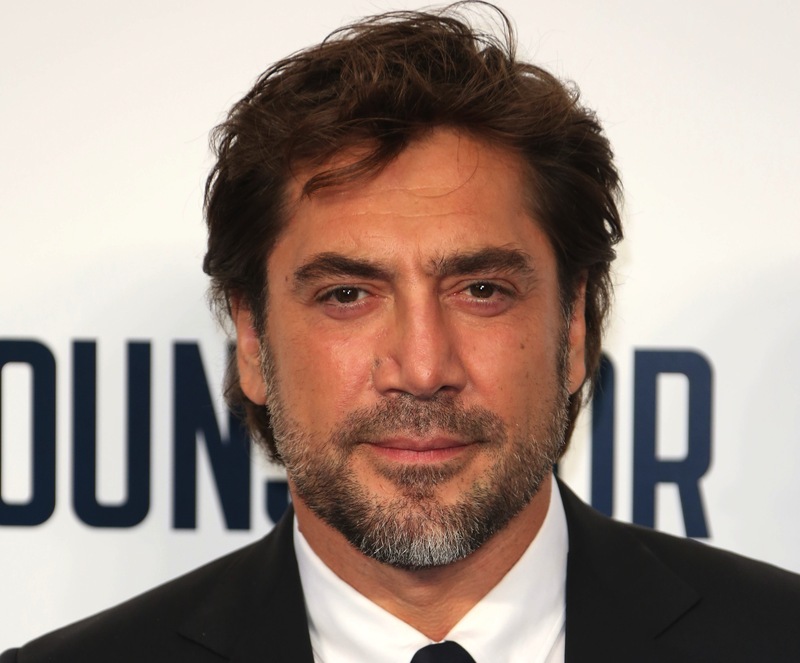 Javier Bardem Eyes Pirates of the Caribbean 5! The film, which is set for a Queensland, Australia production, follows the events of Pirates of the Caribbean: On Stranger Tides and is likely to feature the return of Penelope Cruz (Bardem’s real-life wife) as Angelica. Previous reports have also hinted that Orlando Bloom’s Will Turner might also be returning to the franchise. No stranger to playing franchise villains, Bardem went toe-to-toe with James Bond in Sam Mendes’ Skyfall in 2013 and, not long before that, took home an Academy Award for his role in Ethan and Joel Coen’s No Country for Old Men. He can soon be seen in The Gunman, starring opposite Sean Penn, Idris Elba, Ray Winstone, Mark Rylance and Jasmine Trinca when the action thriller hits theaters February 20, 2015. Pirates of the Caribbean 5 is being produced by Jerry Bruckheimer and directed by Joachim Ronning and Espen Sandberg. The film is slated to be released in theaters on July 7, 2017.